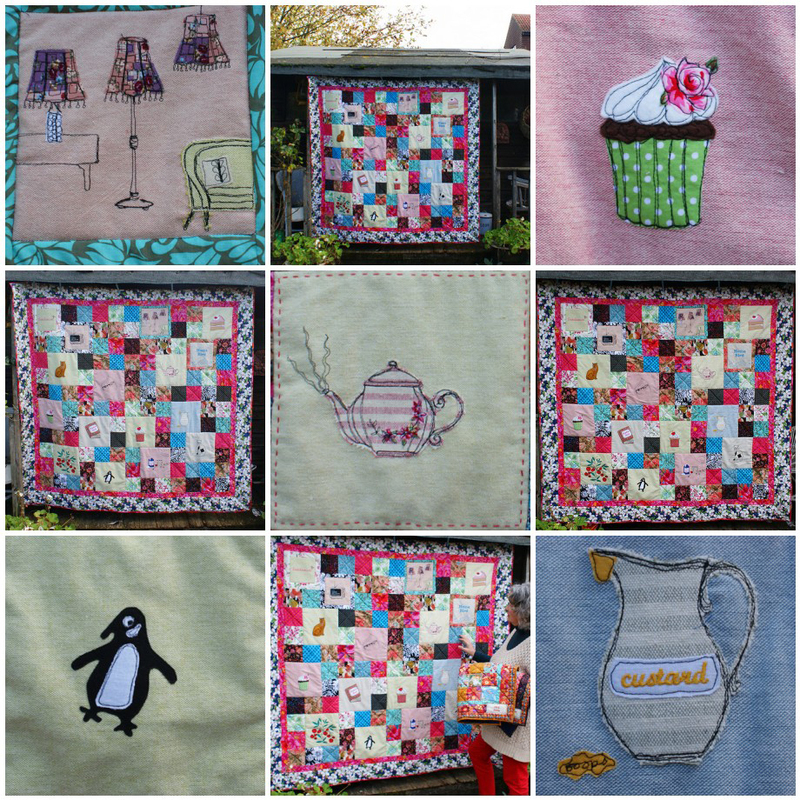 I hope you enjoy browsing through a selection of quilts that I’ve made, some commission quilts and some that may be for sale. 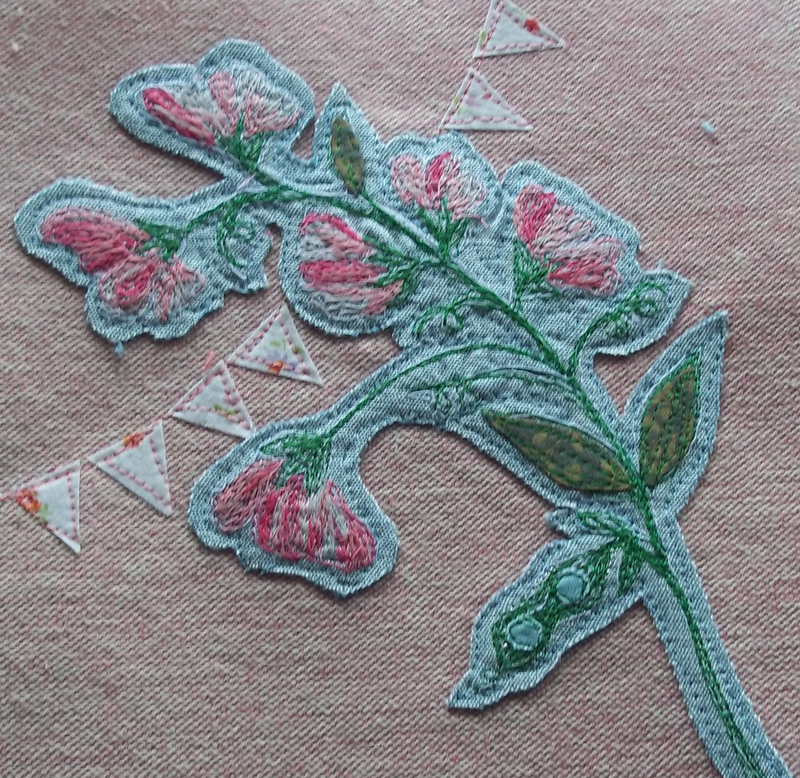 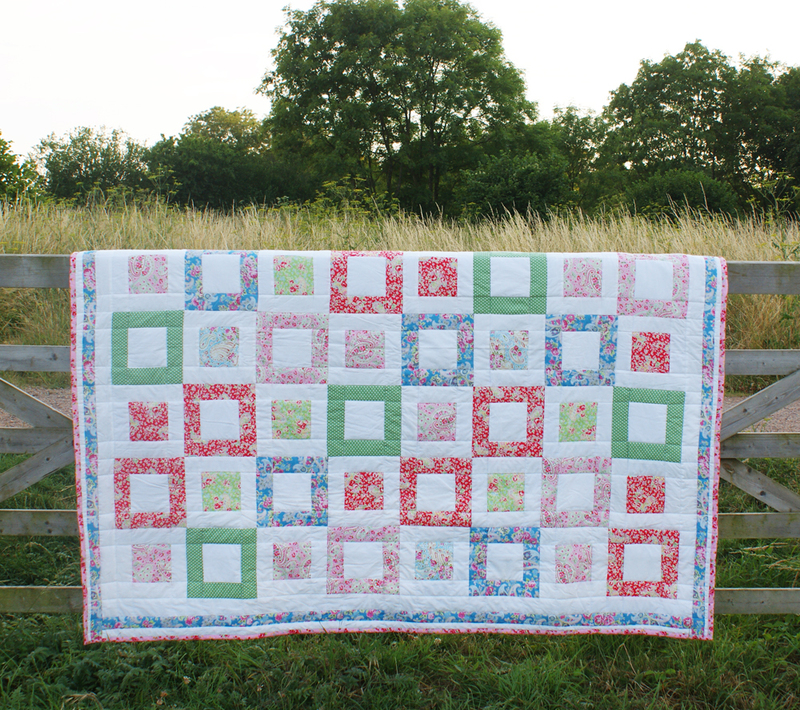 La Vie en Rose – a quilt commission Spring 2015. 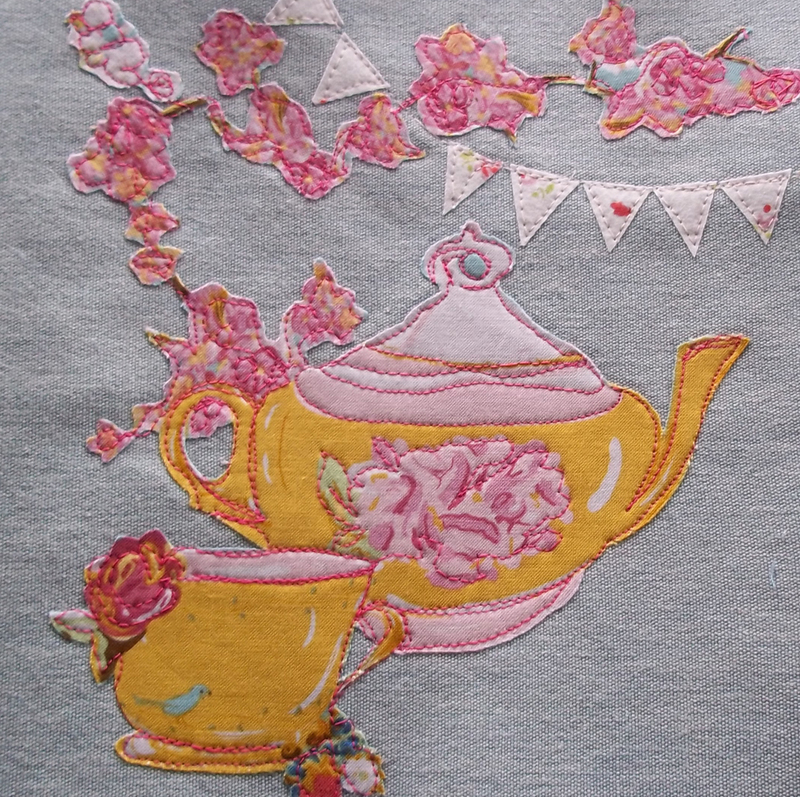 Ta-dah here! 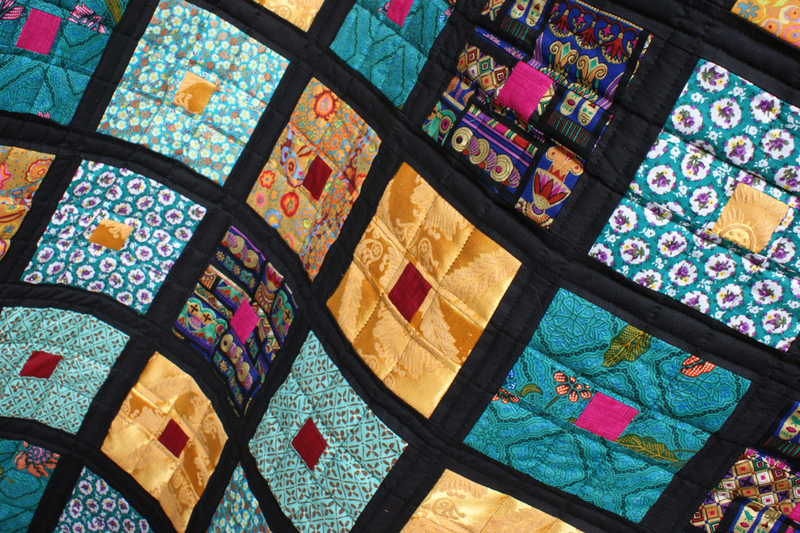 Luxor Quilt with vintage gold and Egyptian fabrics. 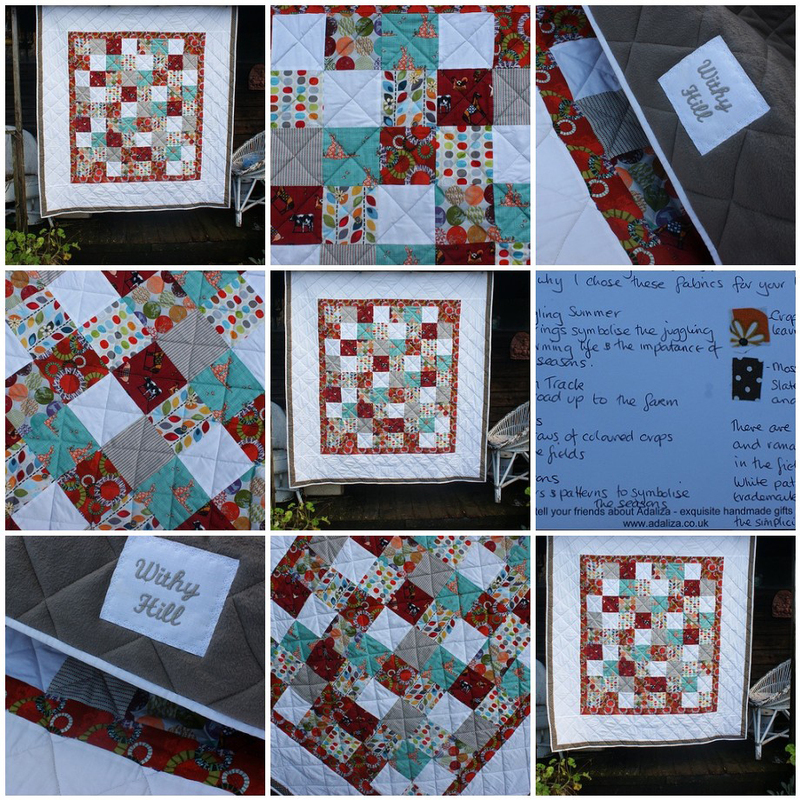 Quilt tale here. 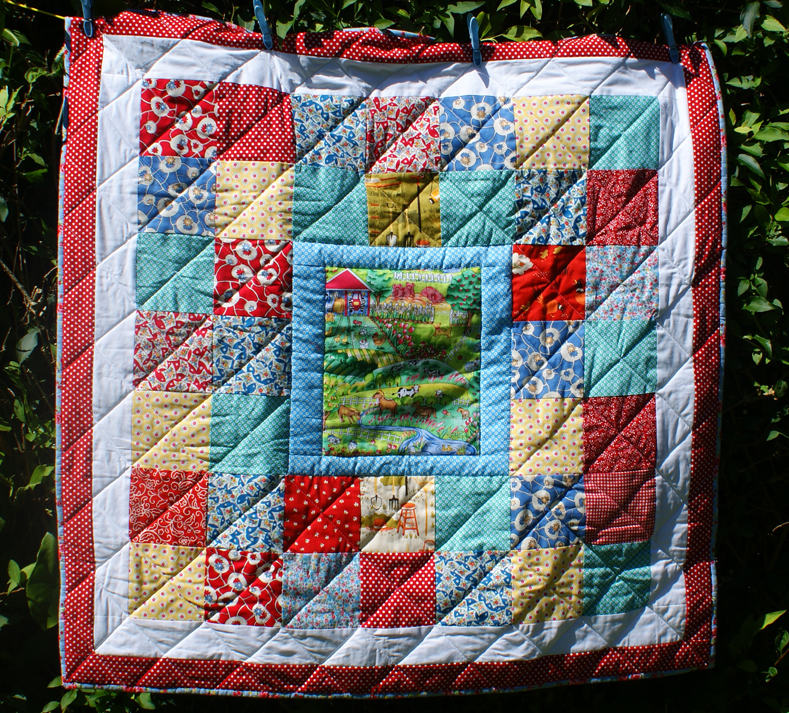 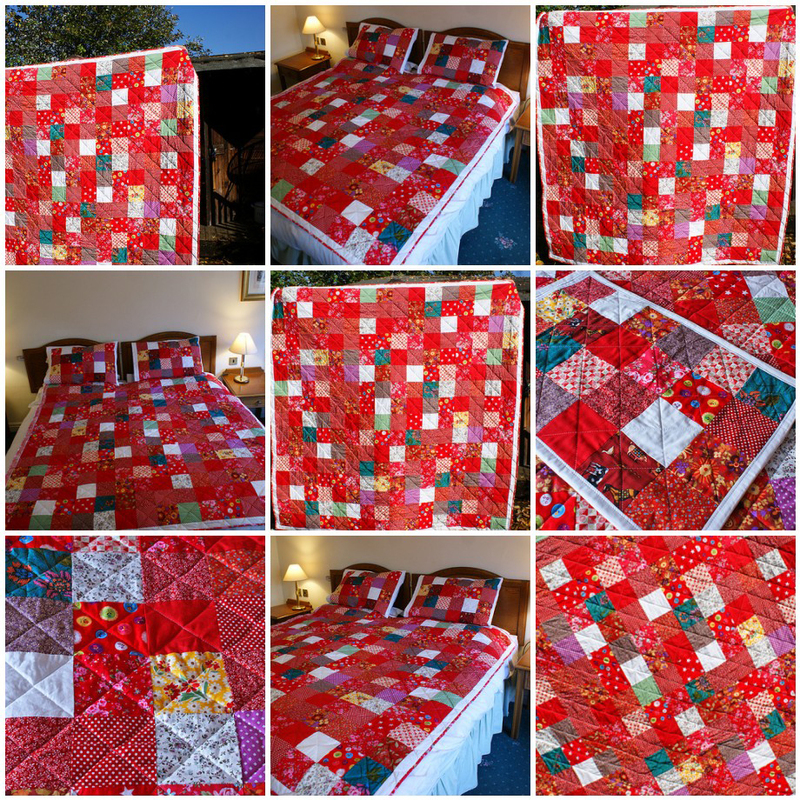 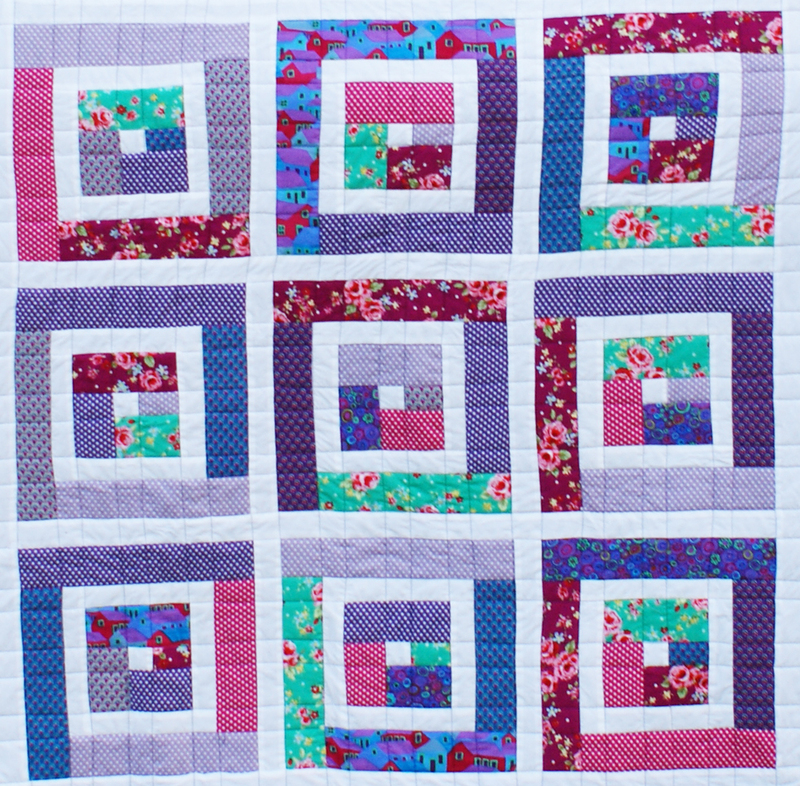 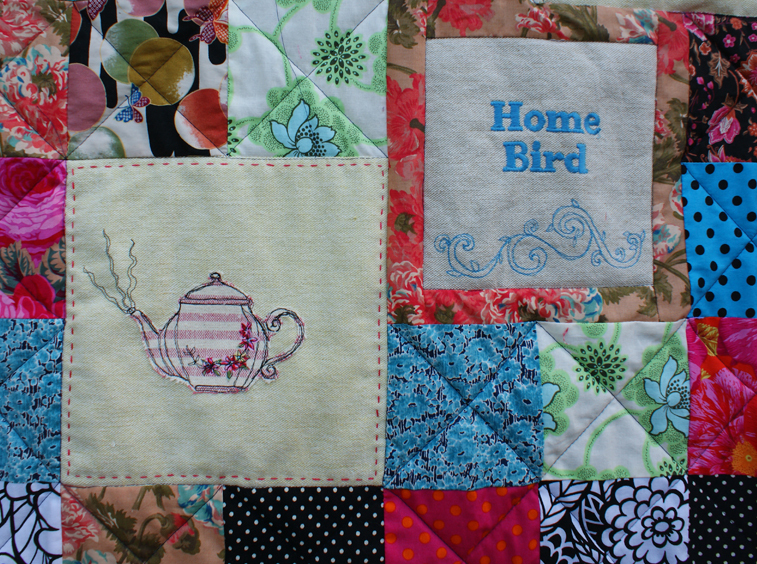 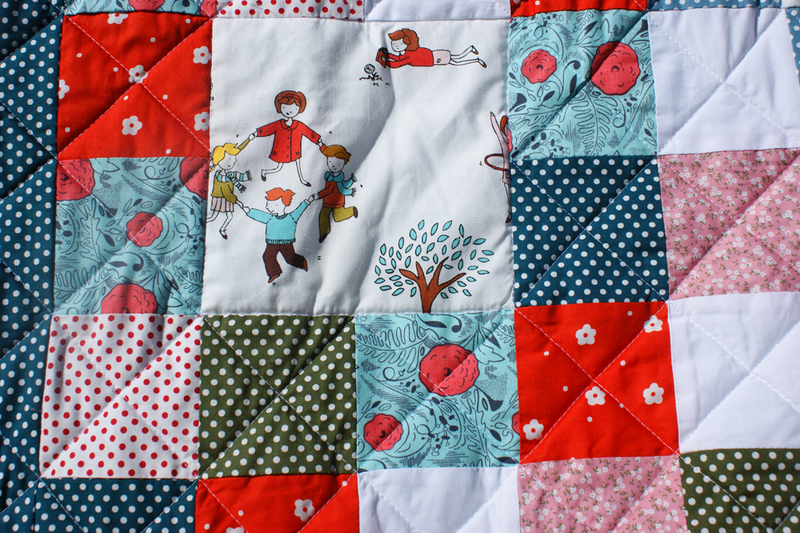 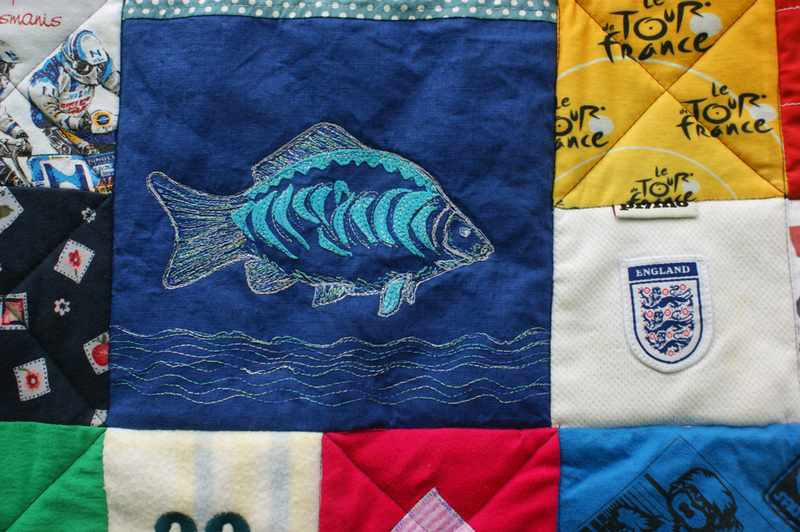 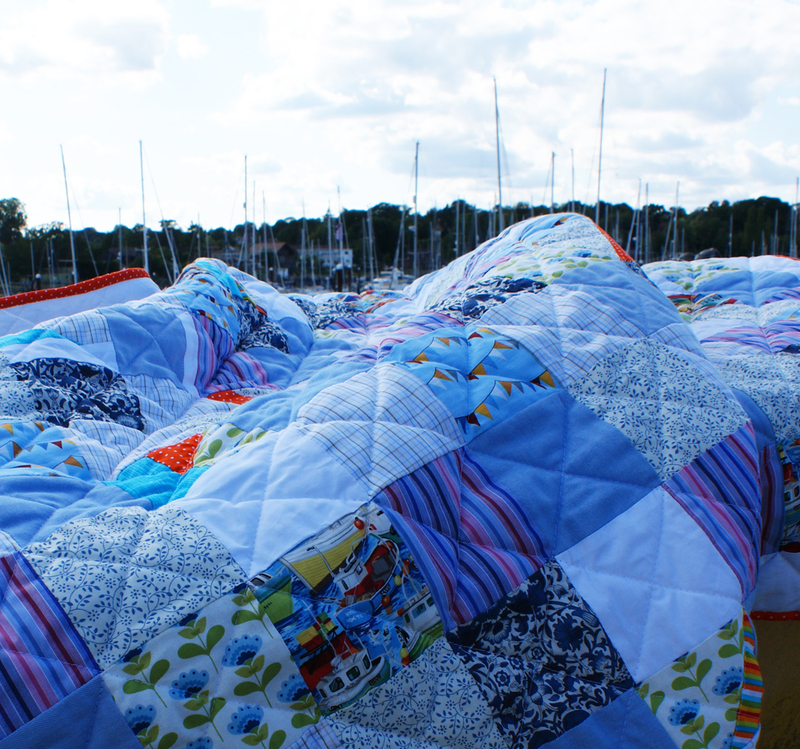 I made 9 quilts in July 2014 – must be the sunshine!!! 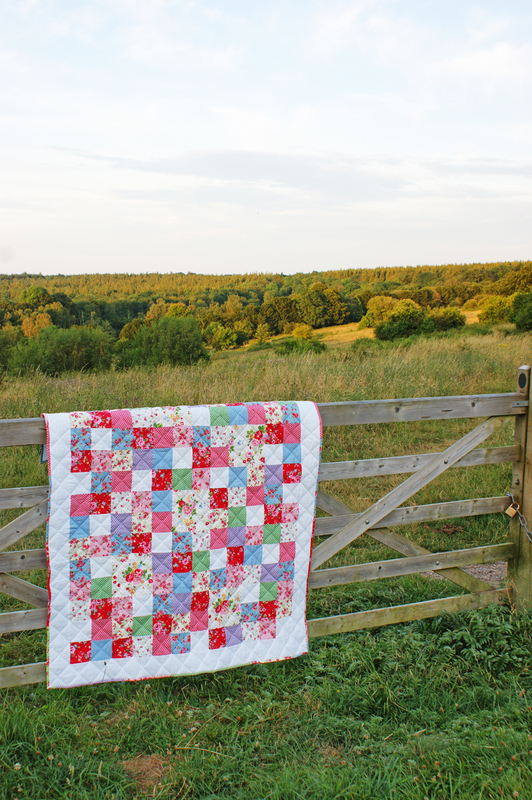 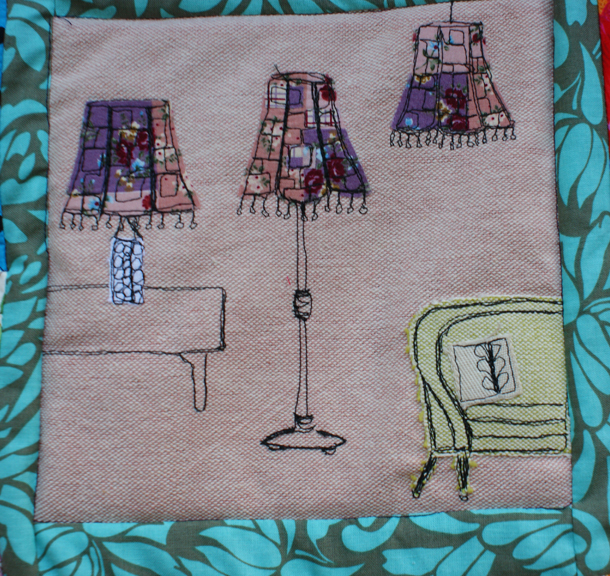 Read more about Tuscany Quilt and what inspired me to choose those colours here. 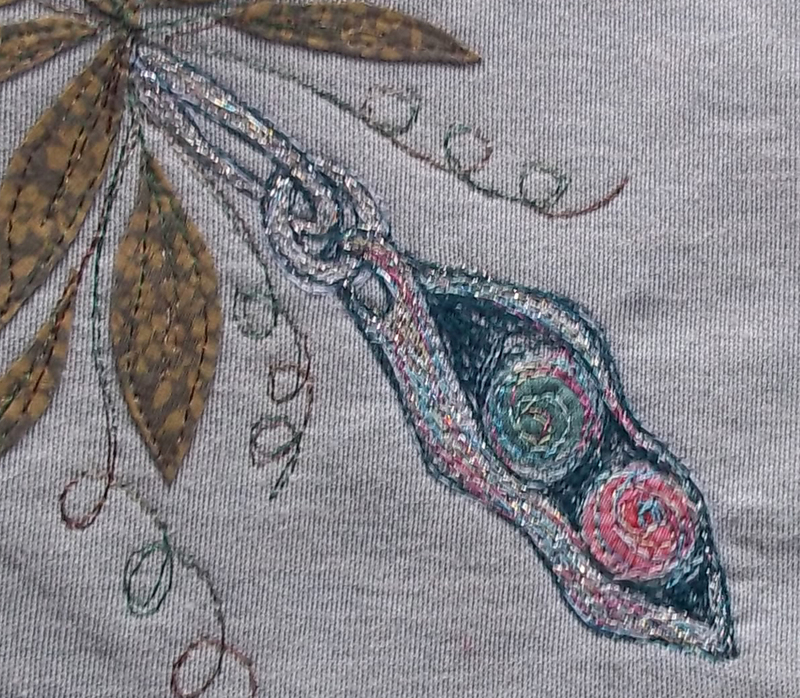 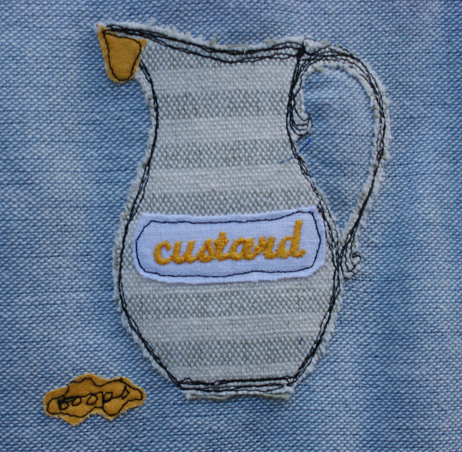 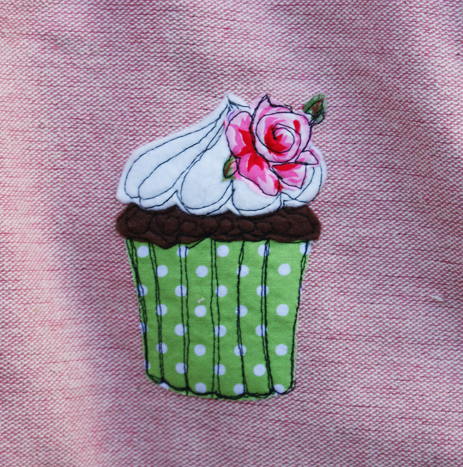 Individually designed and embroidered patches, worked into your quilt will make it even more special. 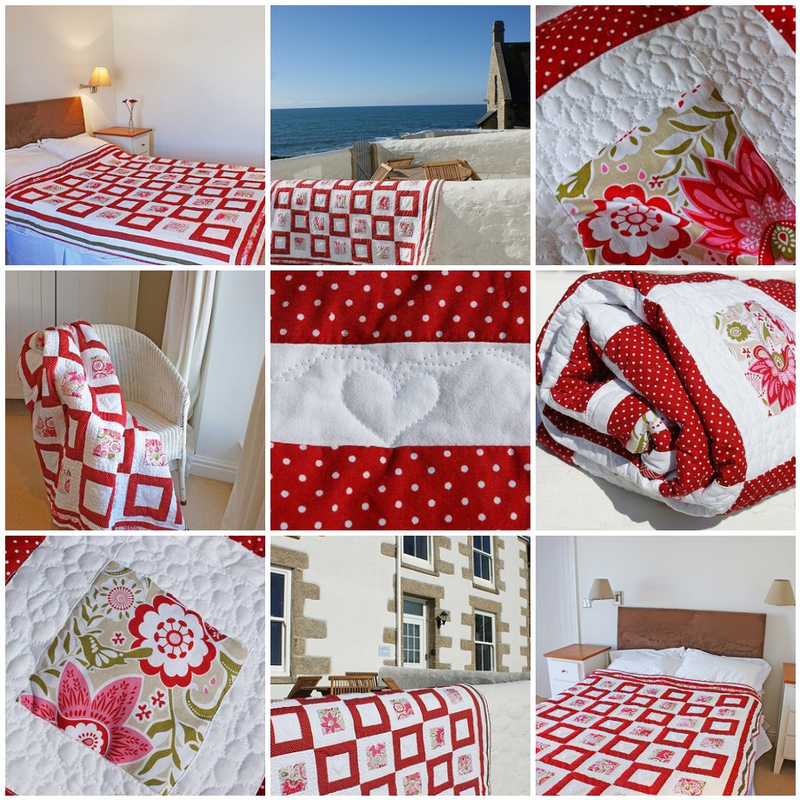 I love the coast quilt from your gallery. 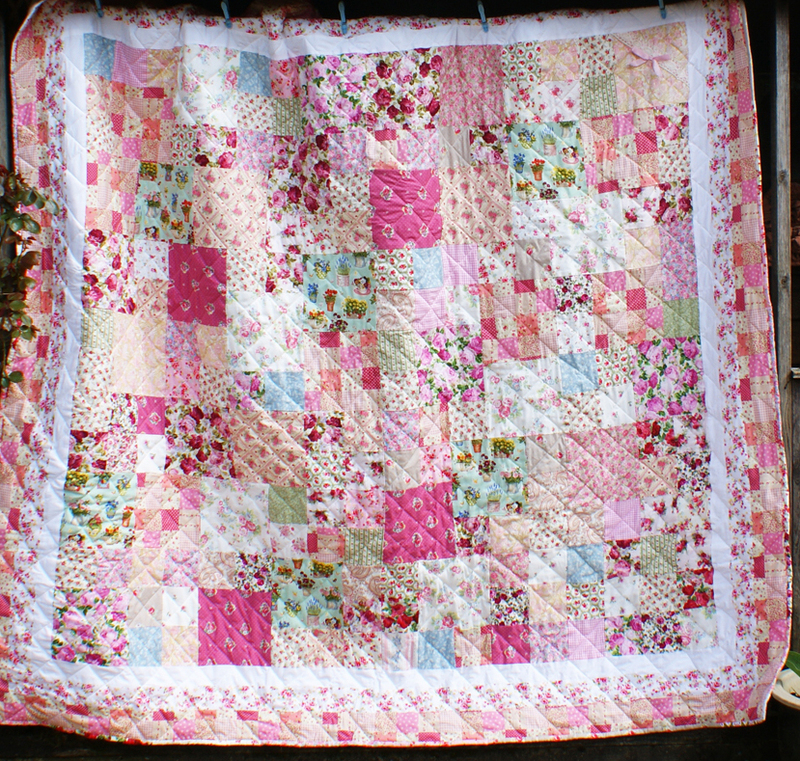 Is it for sale please? 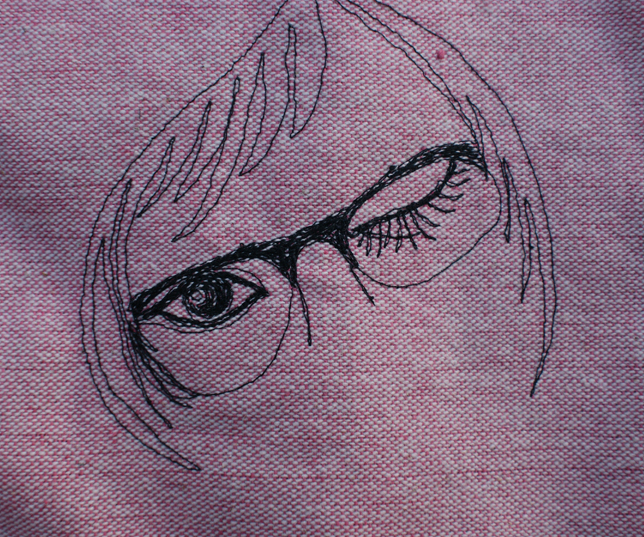 I’ve sent you an email, Pam.